Don’t let wedding planning get the best of you. As a beautiful bride, you deserve the best beauty products to help relieve wedding stress as well as those jitters. We bring you 8 stress-busting and relaxing products so that the strain of shaadi planning does not leave you exhausted! The Nature’s Co. delights us once again with this citrus-y eye pillow that reduces stress and lulls you into a sweet sleep. Headache after a long day of wedding planning? Exhausted after looking at decor ideas for hours on end? Simply slip on this eye pillow before you sleep and wake up feeling fresher and more relaxed! Price: Rs 495. Buy it here. Every beautiful bride deserves a body mask that will leave her feeling peaceful and de-stressed. After all, you can’t go fighting with caterers and settling on invites feeling stressed, can you? This body clay from the Spa Of The World range by The Body Shop will relax your mind and body and leave your skin feeling softer. It’s a win-win product! Price: Rs 1,895. Buy it here. Blossom Kochhar’s Aroma Magic is indeed magical when it comes to dealing with wedding stress. 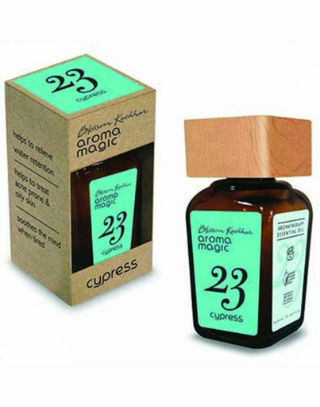 This cypress essential oil will help relieve anxiety and fatigue after a long day, making sure that wedding planning doesn’t get the best of you! It’s perfect for a pampering massage. Added bonus: it also helps prevent water retention so that you don’t feel bloated on your big day! Price: Rs 950. Buy it here. Nourish your hair while simultaneously dealing with exhaustion and lack of sleep! 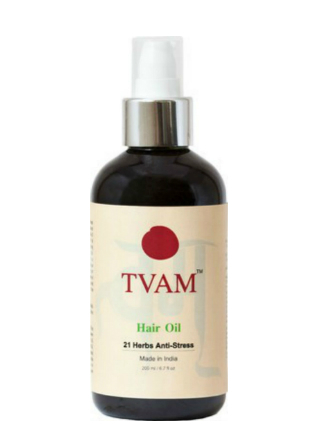 This hair oil from Tvam will combine the benefits of 21 herbs like neem, til, methi and amla to relieve headaches, reduce tiredness and help you fall asleep better. Price: Rs 1,027. Buy it here. 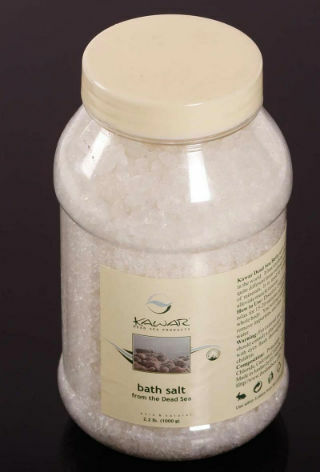 This bath salt comes straight from the Dead Sea with natural minerals and salts to help reduce your bridal stress. Dead Sea minerals are famous for their ability to cure aches and pains and relieve muscle tension. Soak in with these salts after a long day and feel all your stress melt away. Price: Rs 1,971. Buy it here. Who needs a full body massage? A stressed out bride-to-be definitely does! 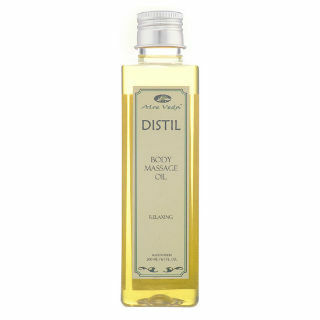 This relaxing body massage oil will help relieve muscle tension and rejuvenate you after a tiring day. We say YES! Price: Rs 775. Buy it here. 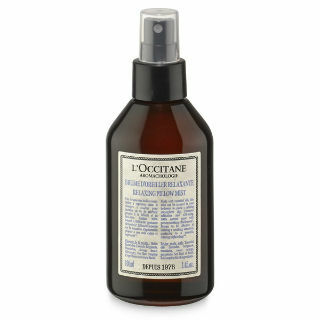 Soothe your frayed nerves at the end of a long day by going to bed with this mist on your pillow. After all, there is no better way to reduce bridal stress than by sleeping it away! This mist is especially formulated with tranquilizing essential oils so that nothing interferes with your repairing and relaxing beauty sleep. Price: Rs 1,510. Buy it here. And finally, for the bride who is always on the go, this stress-busting oil is so easy to carry around! 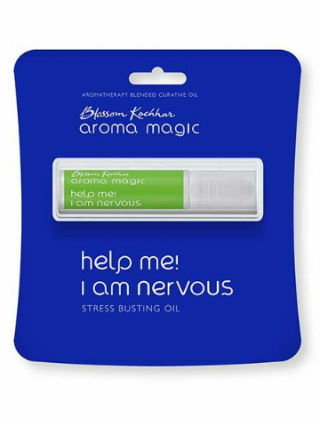 Made with essential oils of lemon, jasmine, vanilla and rosewood, it will help release tension and nervous strain so you remain happy and healthy! It’s a must-have to have in your purse at all times. Price: Rs 250. Buy it here. MUST-READ: Bridal Beauty Essentials You MUST Pick Up From Sephora! 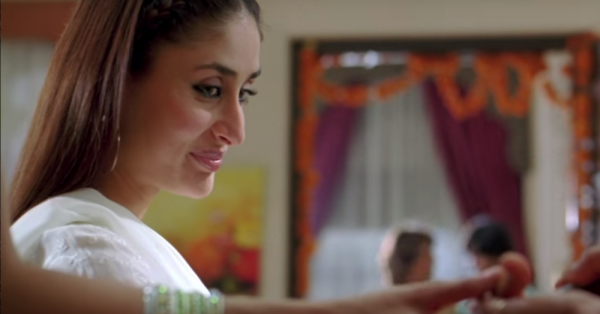 MUST-READ: 12 Beauty Essentials That You Must Have In Your Bridal Kit!